Facilities at both locations are being expanded to allow Electric Boat to construct Virginia- and Ohio-class replacement submarines. These expansion efforts are expected to span more than a decade and include land- and water-based facilities in both locations. Gilbane is one of America’s leading builders and one of its primary duties on this assignment will be validating current planning and ensuring alignment with current and future operational business needs. 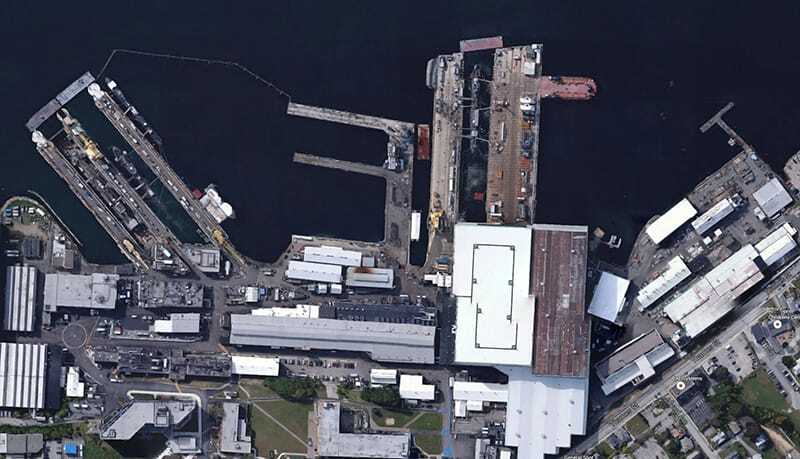 Using these findings, Gilbane will work to align cost and schedule of Electric Boat’s Facility Master Plan with their business needs and financial plans. A critical element of this effort is maintaining uninterrupted, ongoing operations with cost and schedule demands. To do this, Gilbane will be challenged to identify creative project delivery and finance models. Gilbane is partnered with Stantec, who will provide design guidance for new facilities and existing facility infrastructure assessment services and planning. InnovaNet will be delivering industrial and process engineering services and J2H partners will be available to provide financial and real estate consulting services.